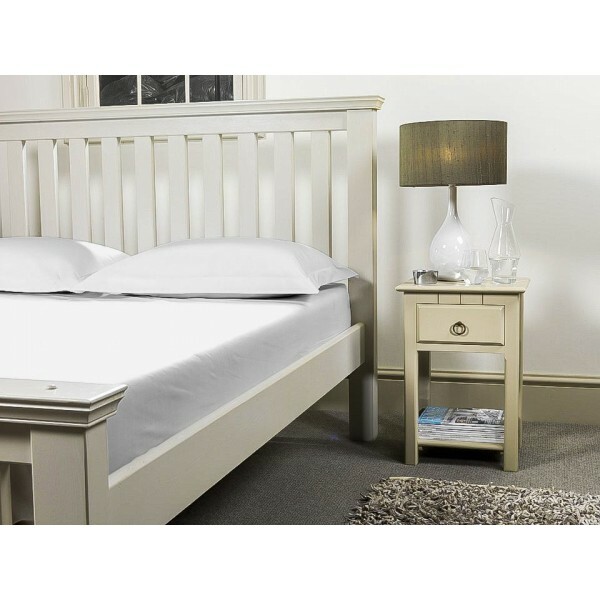 3ft x 6ft 6in beds are a common size of adjustable bed as well as being sold in European outlets like IKEA. Luxury 1000 thread count cotton with a sateen finish, made to fit European & IKEA small single beds perfectly. Don't worry if you add a topper or if your mattress is extra deep, our sheets can be made to accommodate both. Just select you mattress depth from the drop down box and we will add on 3-4 inches and add an elastic hem to the sheet to hold it in place.